So what’s on the list for 2019? There are plenty of welcome features that he details, such as a system-wide Dark Mode similar to what was added to macOS last year, a large number of improvements to the Email app, system-wide Undo and Redo gestures, better UI for selection of multiple items, a new UI for volume management, better font management and a new and improved Reminders app. I heartily recommend reading Mr Rambo’s article for the full run down. Some of these sound like solid iterative improvements to areas of need in iOS. I certainly have no complaints about that. However, what really interests me are Mr Rambo’s reports of new multitasking features coming to the iPad. Remember the features we heard were supposed to be in iOS 12 and got bumped in favor of a focus on stability and optimization? It looks like they are now on the way. Remember all of the complaints about overpowered iPad Pro hardware with underpowered software last year? Looks like they will finally be getting in sync. One common complaint about the iPad’s current multitasking is that it is limited to only two apps. You can work with a third in using Slide Over, but it ceases to be active when you slide it back off the screen. This was a big step forward in iOS 11, but an incomplete one. The current system just doesn’t match what a Mac or a PC can do. Also, while you can currently run two apps simultaneously, you can’t run multiple instances of the same app. If you create documents in apps like Word or Excel and need to work off of multiple PDFs or other doc formats in the process, then this is an essential feature. While you can work around this now in different ways, you lose efficiency in doing so. 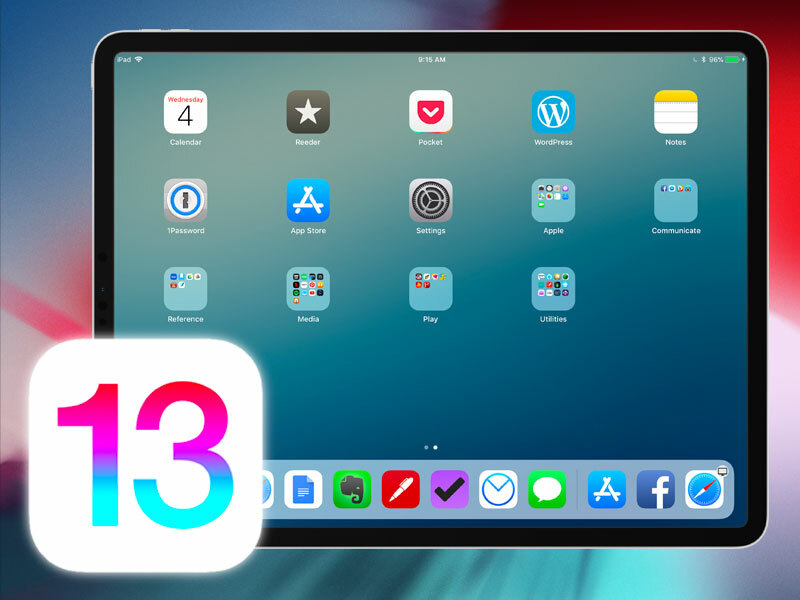 According to Mr Rambo’s sources, we will be getting both of these new features in iOS 13. Apps will be able to run in multiple windows and multiple windows can be docked or undocked and moved around the screen. at will. They can be stacked like cards to be moved or dismissed, as needed. This is a big step toward parity between Apple’s tablets and computers running desktop OSs. 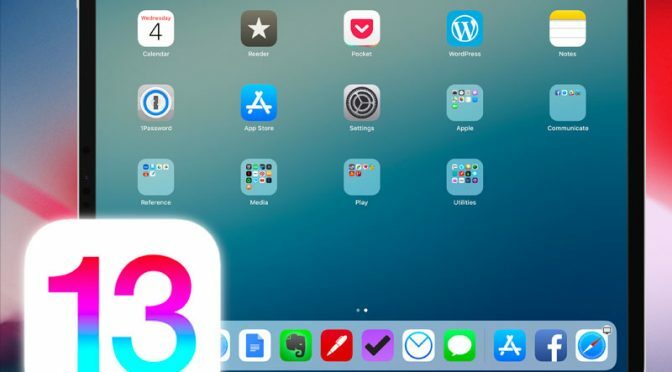 Considering the stories about iPad-centric features that were left out of iOS 12, all of this makes perfect sense to me and I don’t see any reason to doubt it. It will all come down to Apple’s execution. All I know is that I’m REALLY looking forward to the WWDC Keynote on June 3rd now and getting my hands on this beta right after.